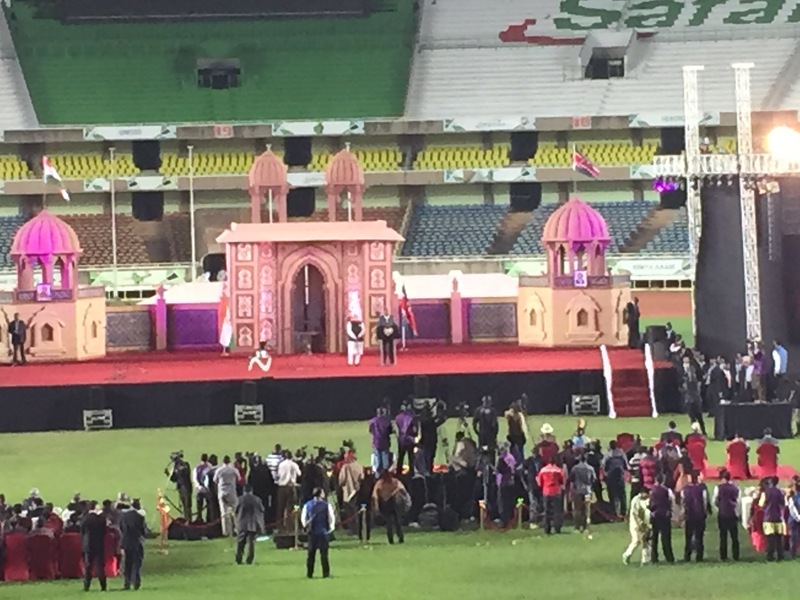 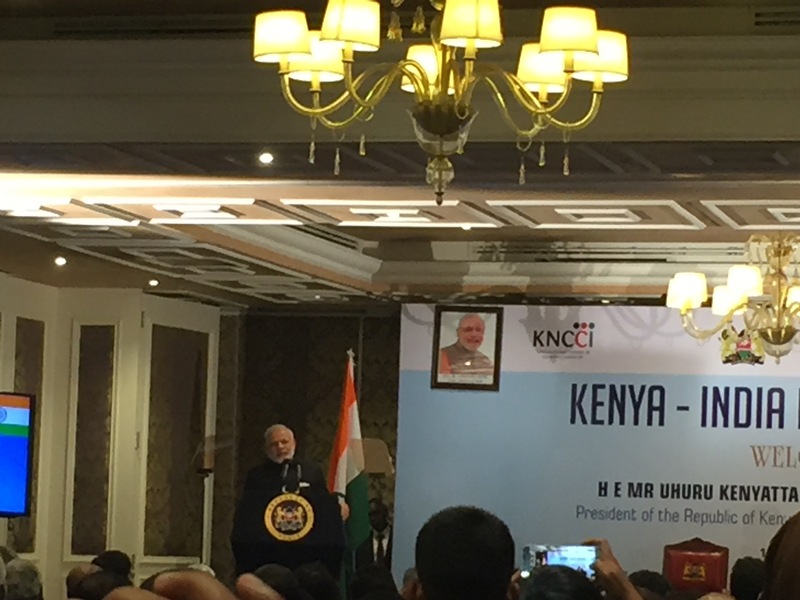 It was such a wonderful and enchanting experience to be there wherever Modiji was there during his trip to Kenya. 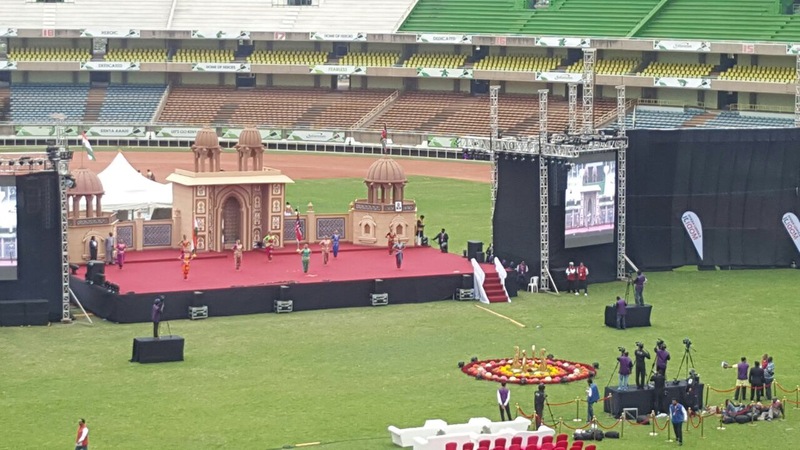 He was meticulous about every word he spoke, he ensured that the audience at Kasarani ground in Nairobi get every bit of him the way they wanted. 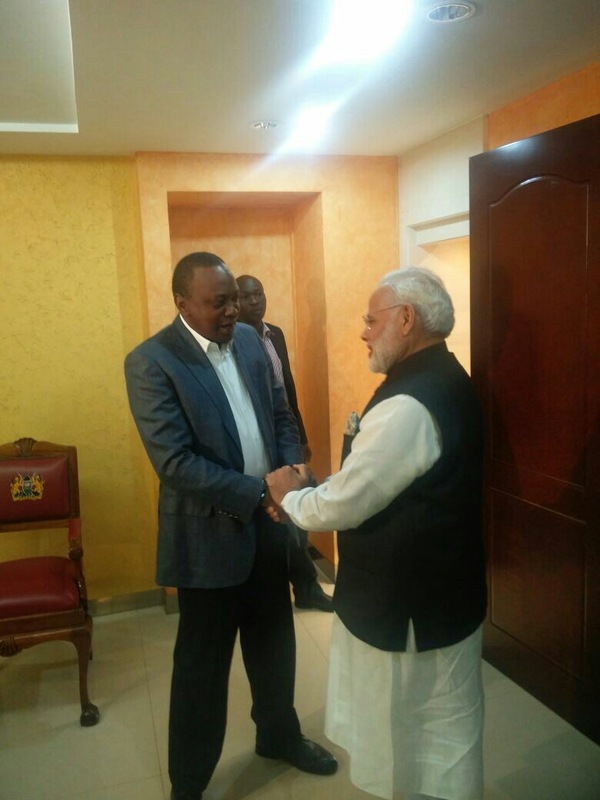 He stole the heart of Kenyans by giving many goodies like Cancer hospital, security, shared the concept of Make in India to Make in Kenya and many more. 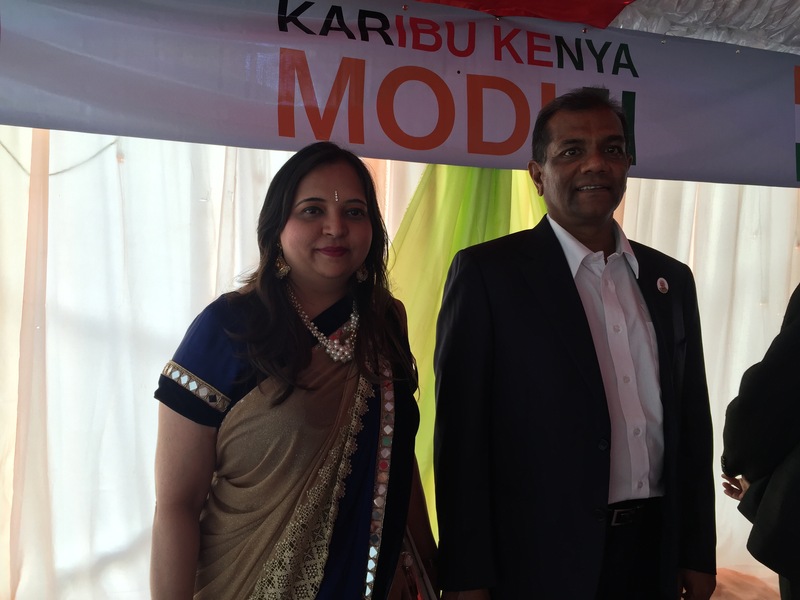 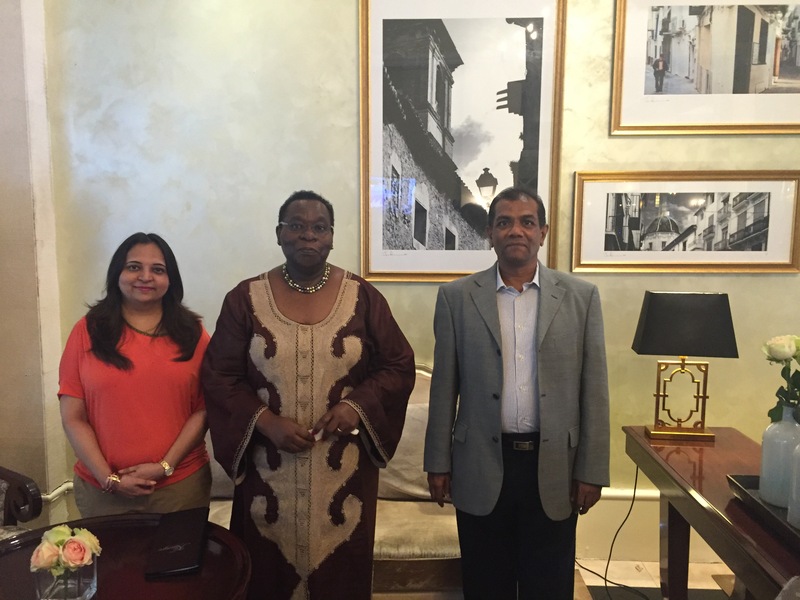 He refreshed the ties between Kenya and India. 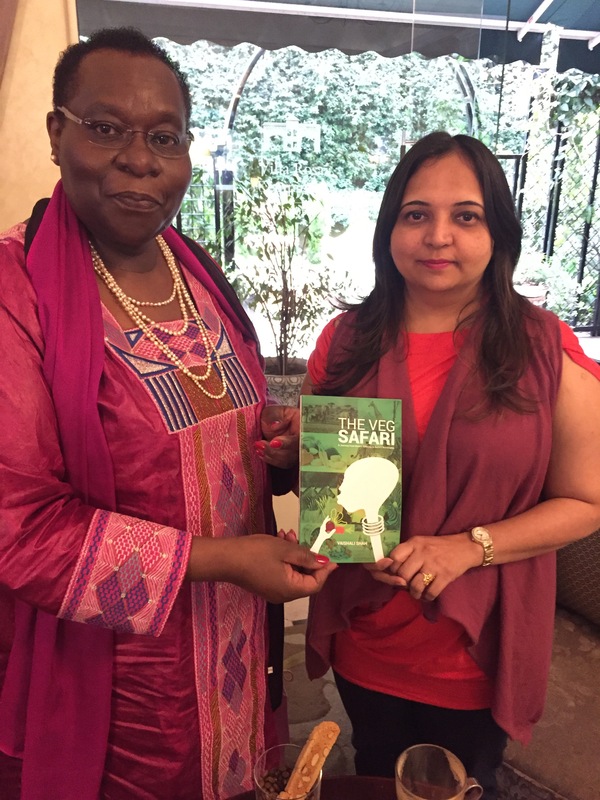 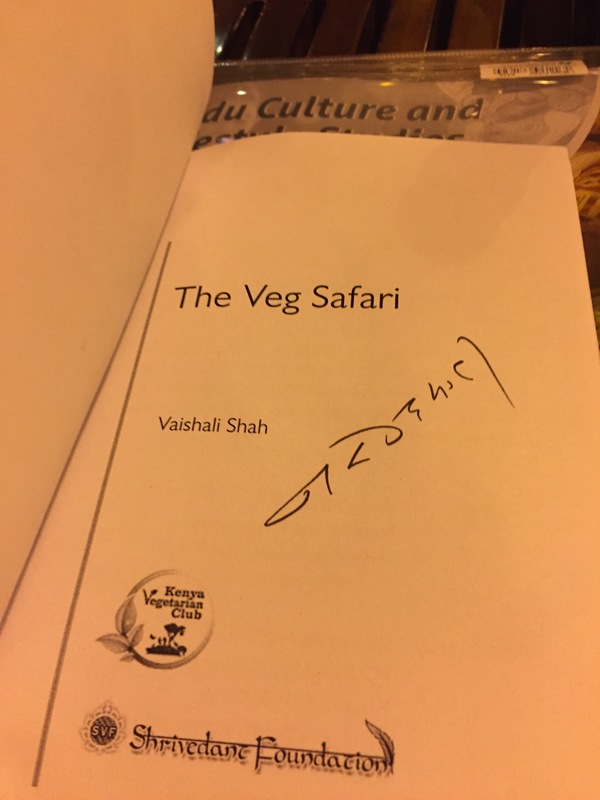 I was also flattered to know that he remembered my website and complimented and signed my both the books – Hindu Culture and Lifestyle Studies and The Veg Africa as this was my second personal meeting with him. 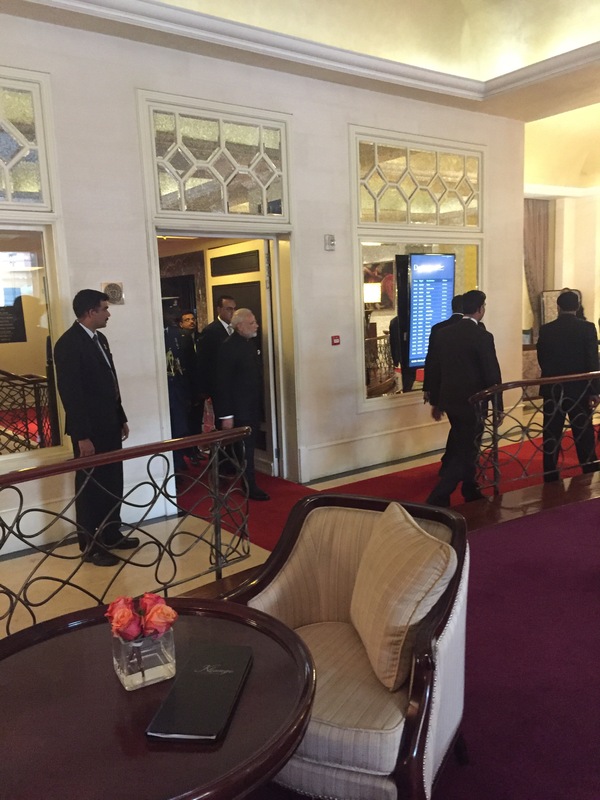 Though have shared few words with him on many other occassions. 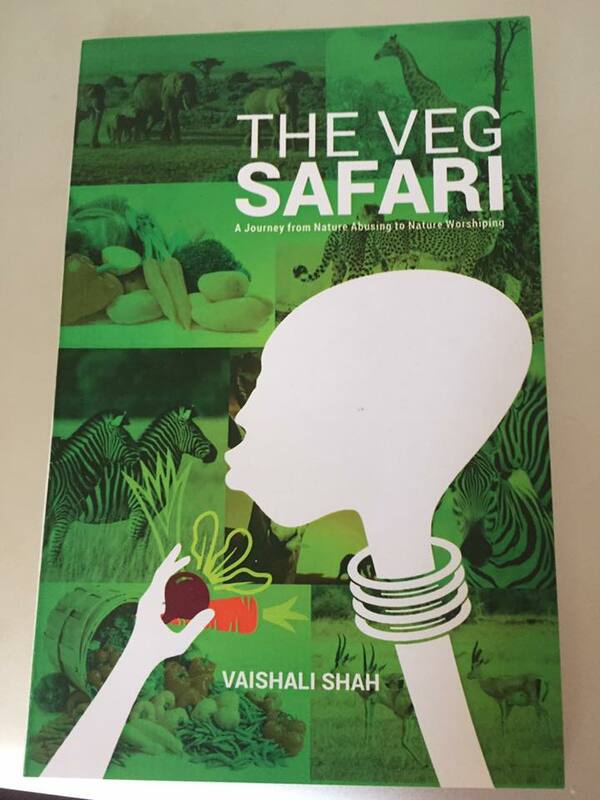 It is another feather in my cap for getting the compliments for my work and extremely encouraged to take it to the next level.